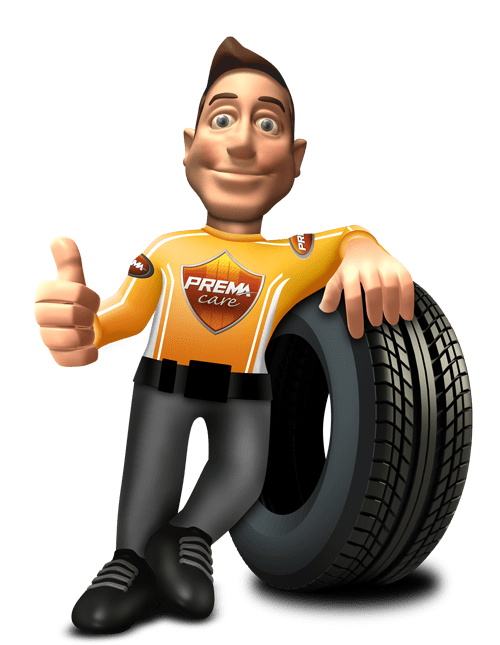 PREMA will provide everything you need for the masterful tyre repair – from a single source and at reasonable conditions: from patches for all types of tyres, matching cements and chemical projects to high-quality workplace equipment and tools. We are constantly in motion: From high-quality materials and using state-of-the-art production technology we permanently develop new products. Our aim is to help you make your tyre repairs even more reliable and more comfortable. Check our website on a regular basis – it will be worth it! A global distribution network of experienced sales partners is at your side when you rely on our PREMA service. We deliver our products to more than 30 countries. Just contact our distributors for individual service support on the direct way! It doesn't have to be a new tire right away. As of now, we offer you first-class vulcanizing presses Made in Europe for repairing tubes and tires.